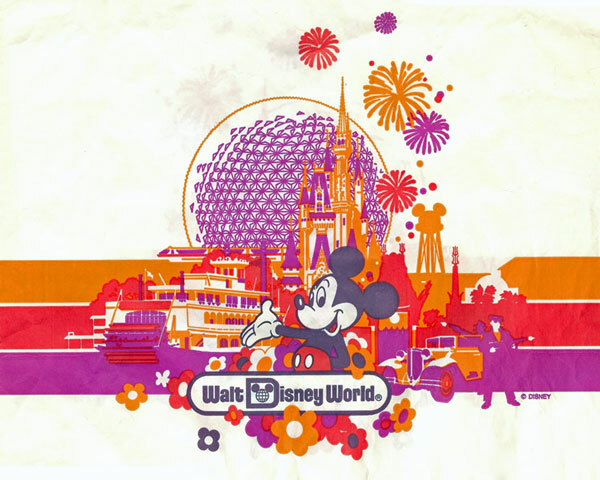 My first visit to Walt Disney World was in October 1972. 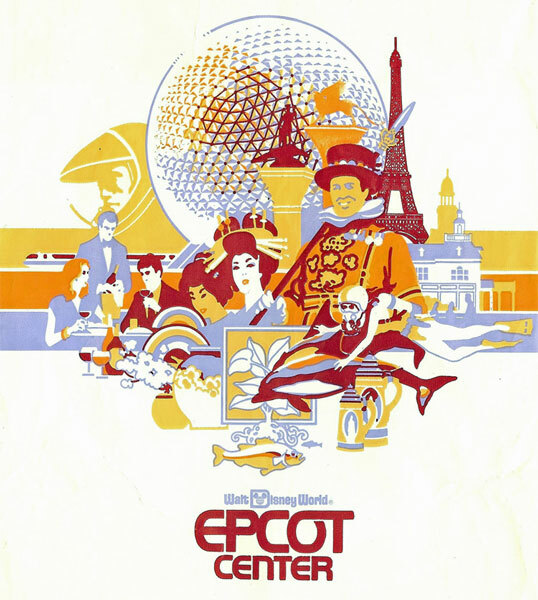 (I originally believed this film was from April 1973, as a second visit to Walt Disney World, but upon review of photos of my 1972 visit, I now believe the film is actually six months earlier.) My father shot one roll of 8 mm film -- that's about 3 minutes of film -- of our visit (though I've cut out the family shots except for me interacting with a blinking Goofy). Topiaries in front of the Contemporary Resort on the Seven Seas Lagoon. 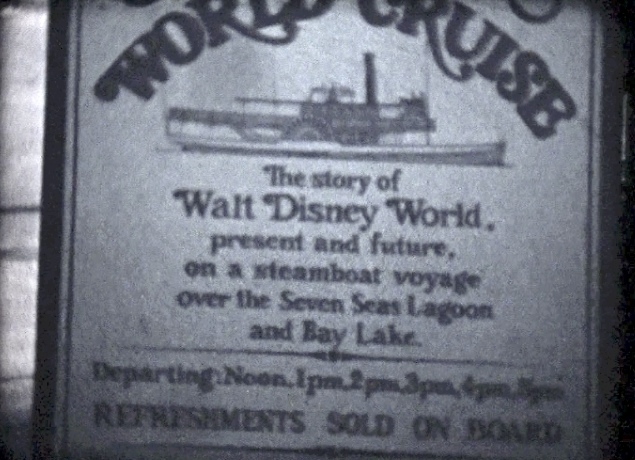 A sign for the "World Cruise" on the Seven Seas Lagoon & Bay Lake. An outdoor band stage with Bambi's friends Flower and Thumper dancing. 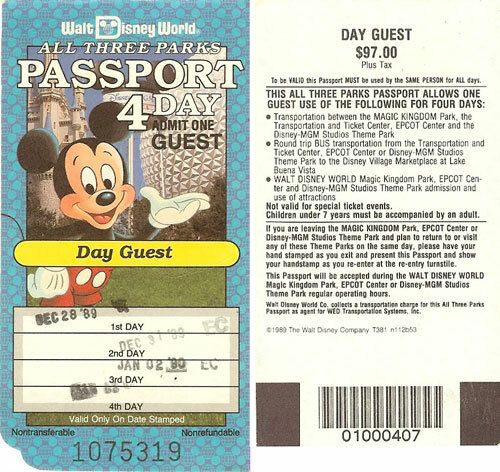 Brief views of Frontierland, Liberty Square and Adventureland from near where Splash Mountain now sits, including a view of The Haunted Mansion which is no longer possible from the original Walt Disney World Railroad station in Frontierland. Of course, there was no Big Thunder Mountain either. The river was drained during this visit, so there is no steamboat in the Magic Kingdom, but the burning cabin was ablaze, some of the scenes along the river are in place near the railroad tracks, the skyway's 90º turn is completely unobstructed and operating and the speedway has no Space Mountain next door. 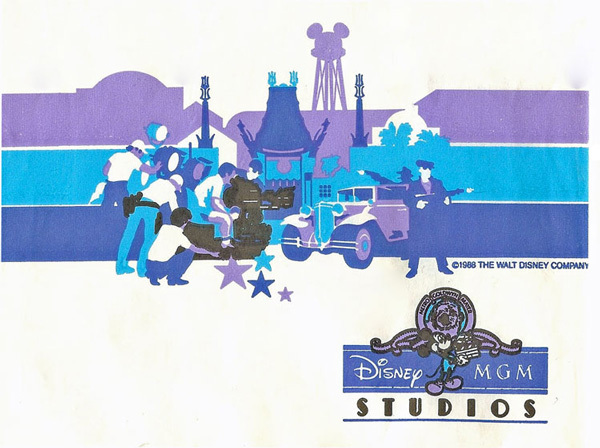 Digitizing old home movies, I came across this sign from just outside the turn styles of The Magic Kingdom, October 1972. 4-28-2011 - I've re-revaluated the date of this image. I originally believed it to be from April 1973, but now, based on other family photos, believe this was six months earlier, October 1972. All I know about the cruise I read at this blog entry about it at Passport2Dreams.